During the period of the Chinese Lunar New Year Holidays, my parents would usually pack their bags for 1 week and visit different parts of China for the past many years. 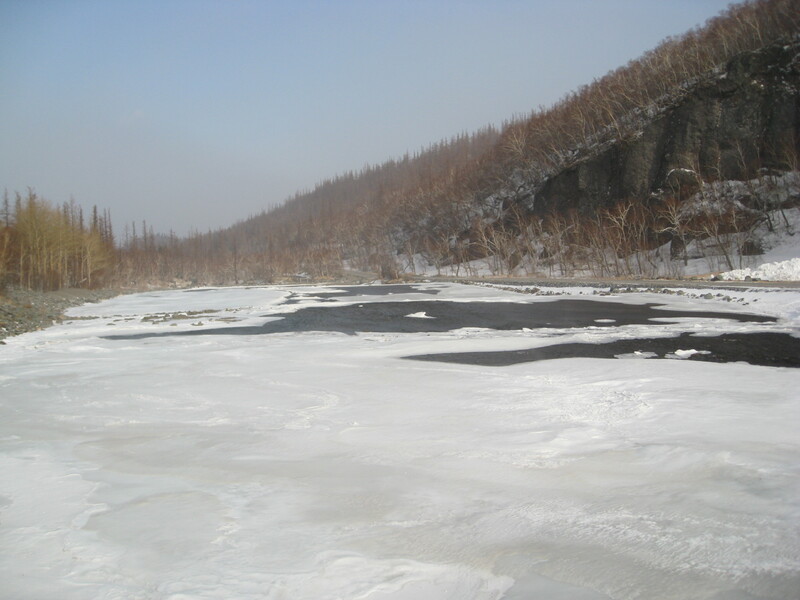 This year is no different and their destination is 哈尔滨, Haerbin, Helongjiang Province. As you can see from the selected photos, it is a very cold region in China, with temperatures dropping to -20 degrees Celsius. Hope you all enjoy viewing them, would be looking at uploading more photos up soon for your viewing pleasure ! Such a cold and lonely place it looked. I also tumbled a lot there, There was so much ice on road! Peole there love to eat ice cream in winter, But I love ice pear,Ice persimmon more! 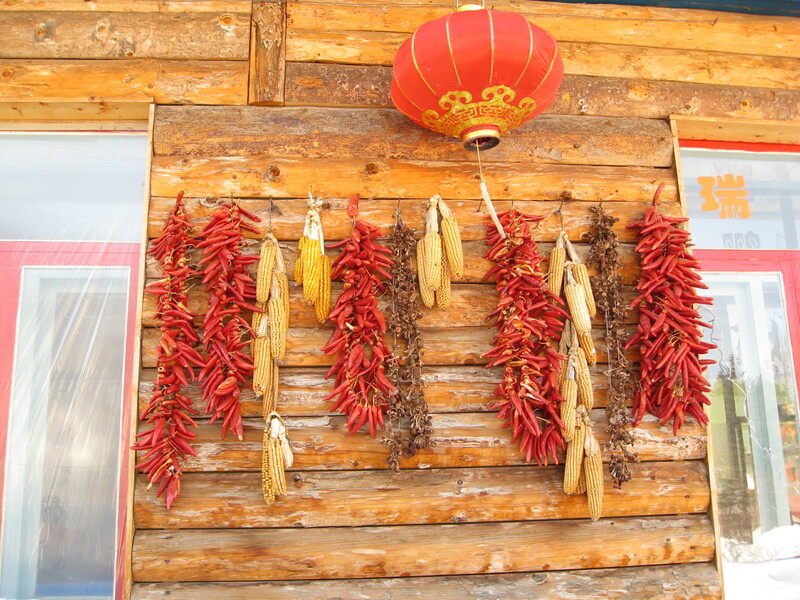 Wonderful images, I really like the shot with the peppers hanging on the wall !! 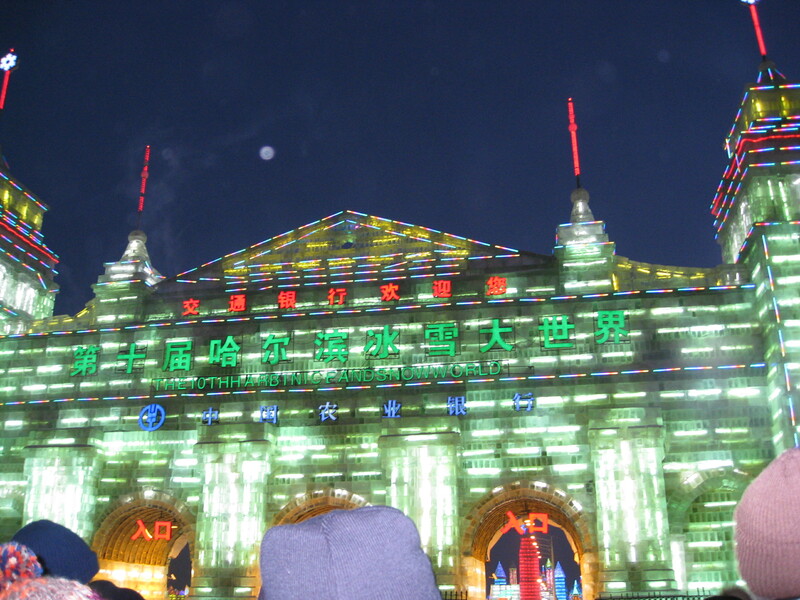 Harbin is a very cold place! 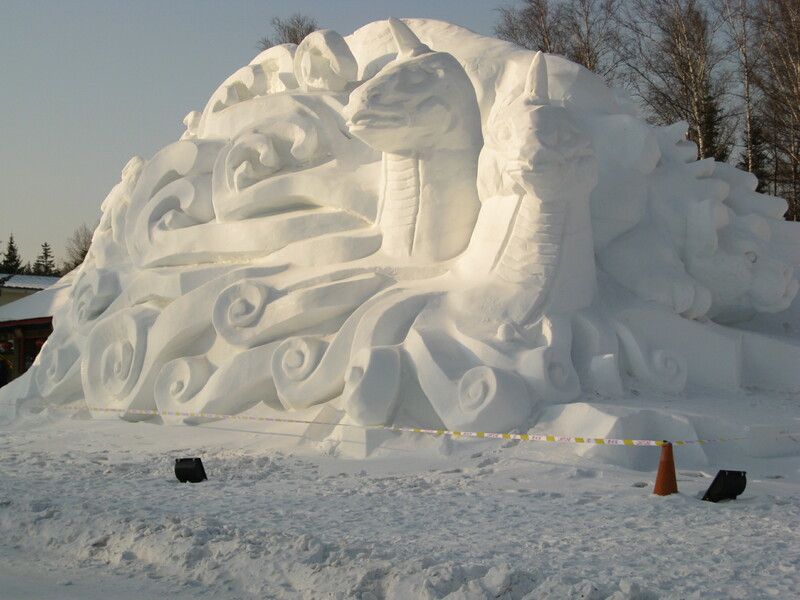 Have seen it on documentary and their ice sculptures attract loads of visitors. The locals go swimming in the cold winter lakes..and they claimed it’s good for health. 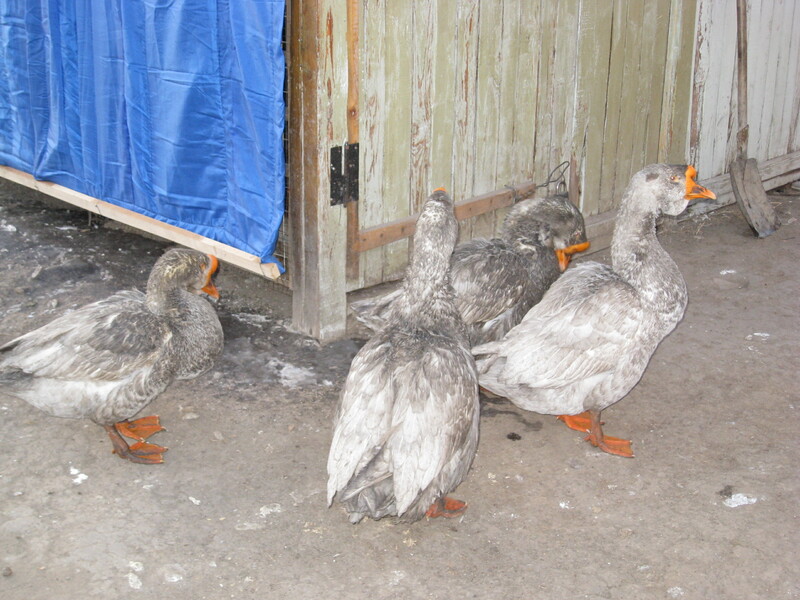 Yes, it was very cold, my parents told me the lowest temperature was about -20 degrees Celsius ! From some of the photos, you were right to say that some parts were very lonely. However, in the city, it was crowded ! Nice stories from you ! Hope to hear about it sometime ! Thanks for your kind comments ! There were interesting shots there taken by my parents and that was one of them ! Haha …… Very nice of you to say it is a honeymoon !!!! They usually take long leave during the CNY period and have an extended rest and holiday ! 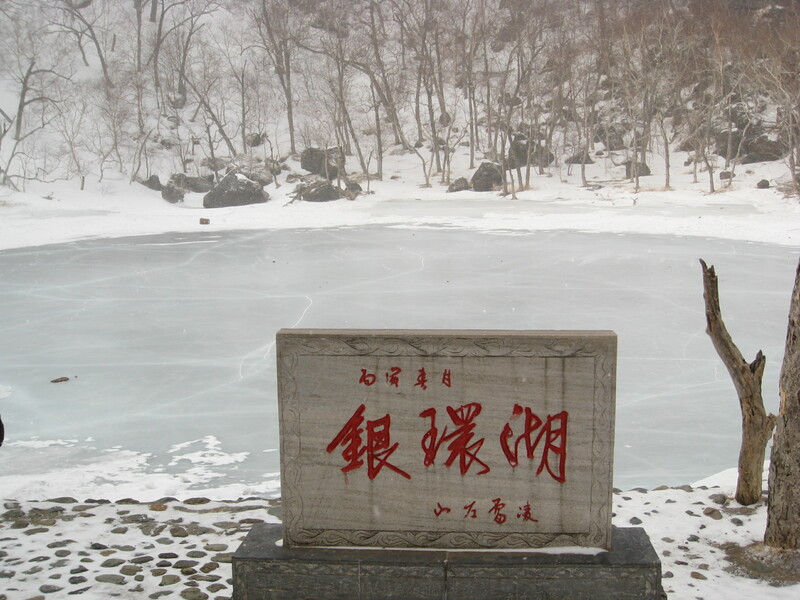 The weather was very cold, nevertheless, there were people there that still enjoy activities in cold weather ! I love winter, except those areas that could be a bit too cold for me ! wow. this is a place I must explore. I will jot in down for my next year plan. Btw, what plane fly direct to Harbin from KL ? It’s a destination worth considering, you might want to check out China Eastern Airlines or MAS, they should have flights to major cities in China (although you might need a transfer flight).